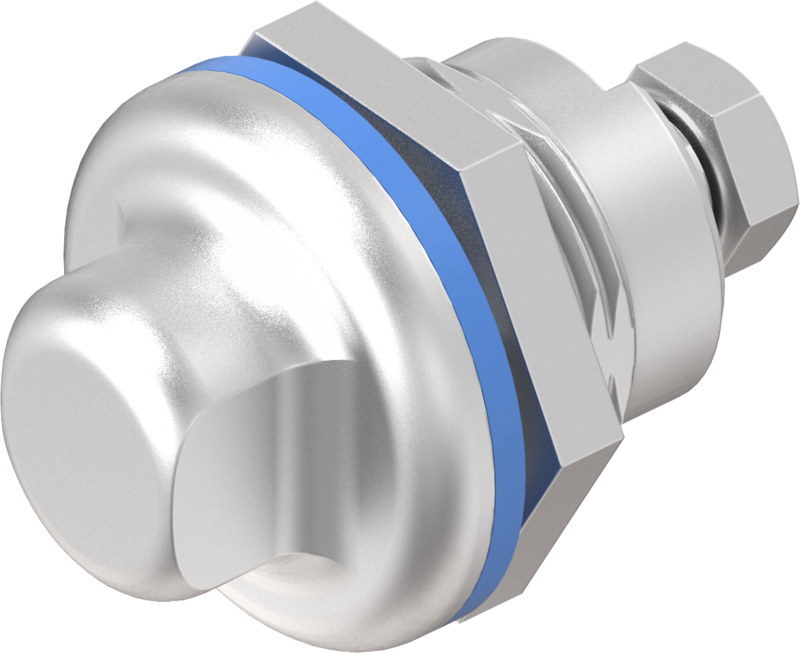 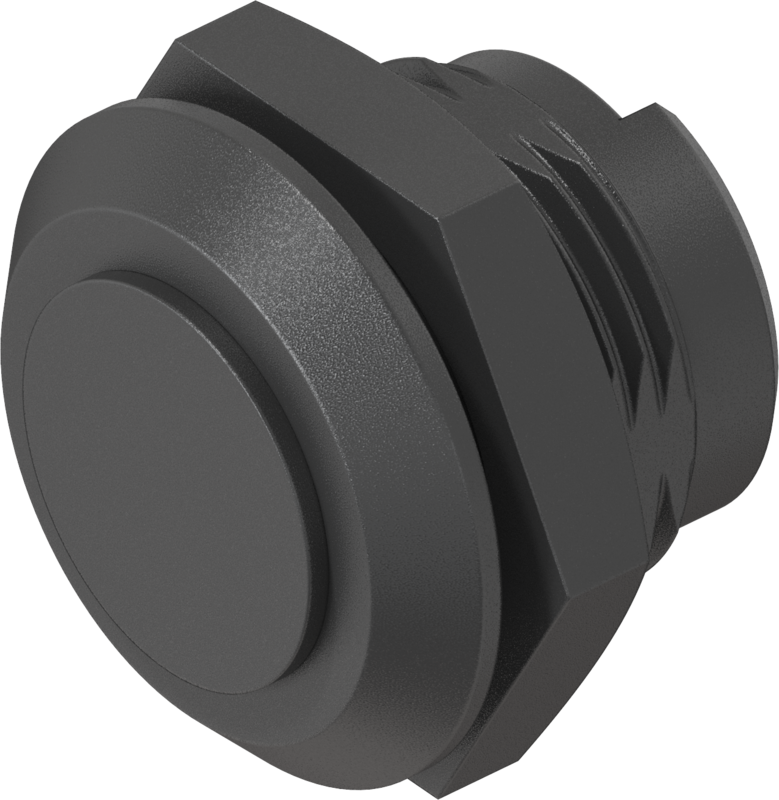 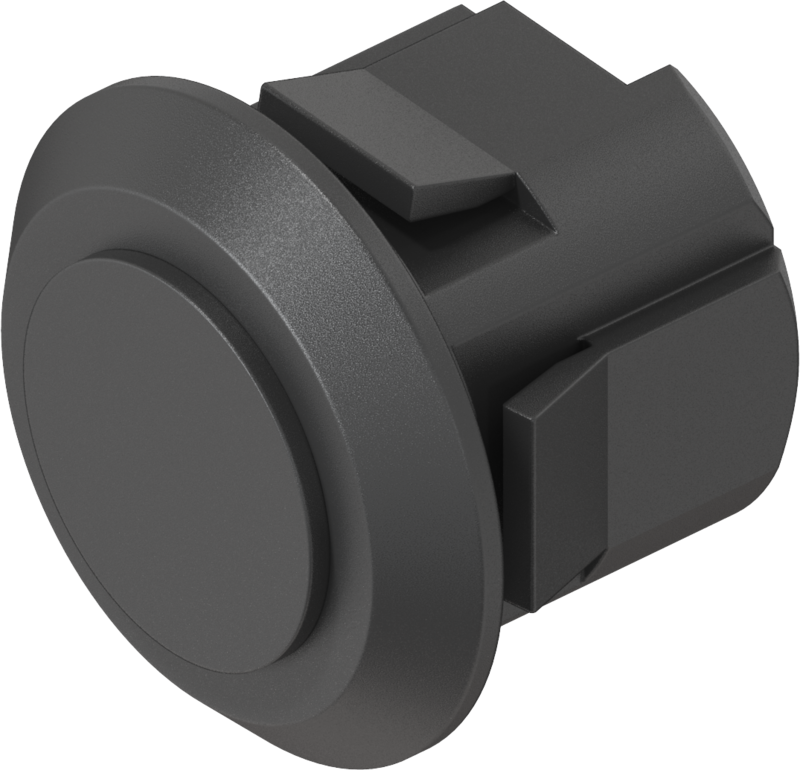 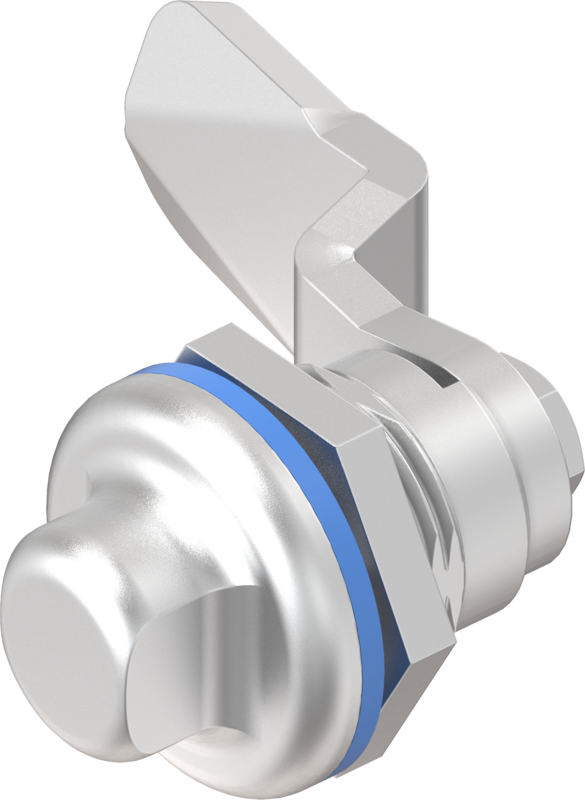 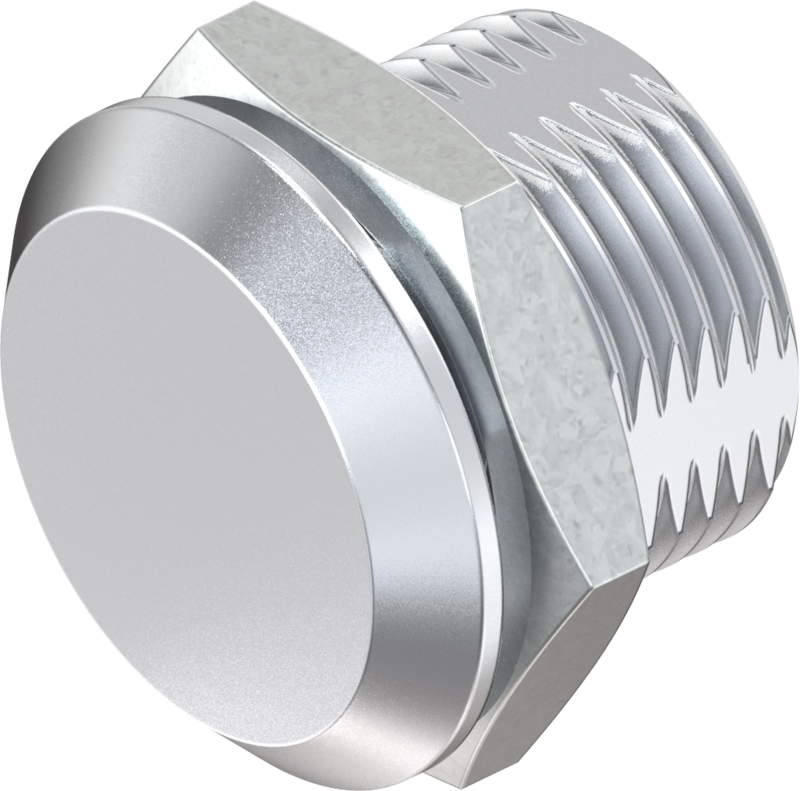 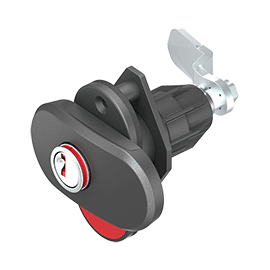 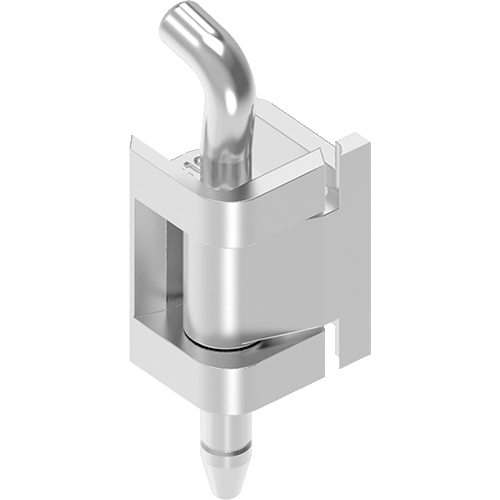 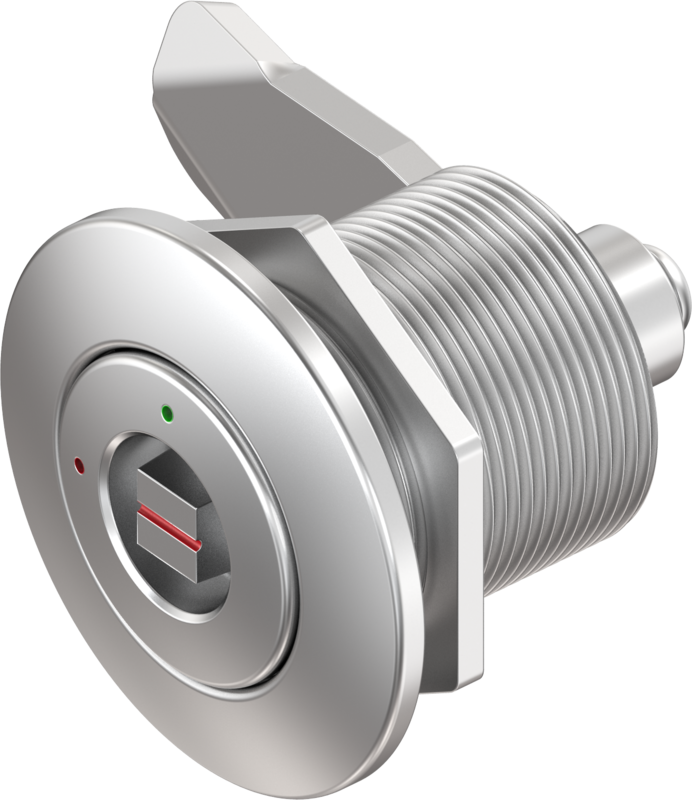 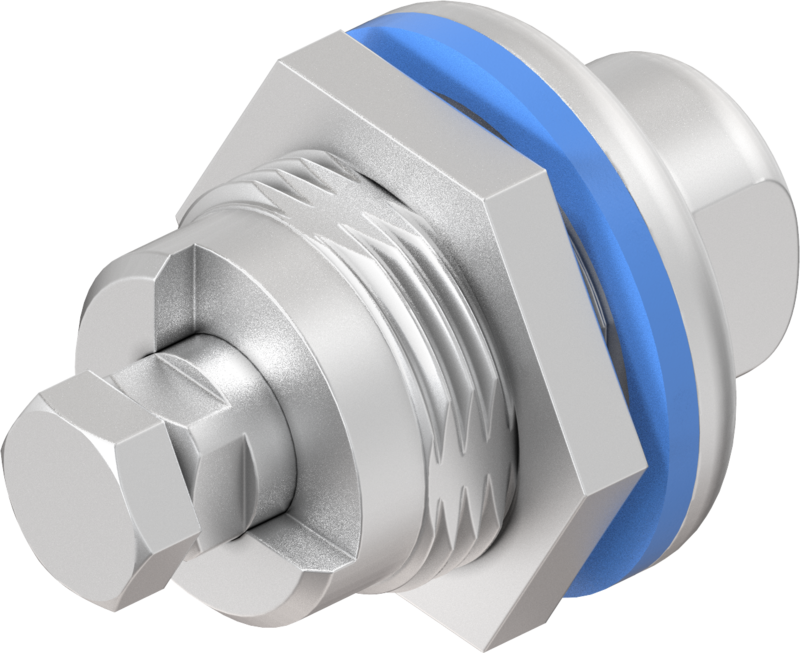 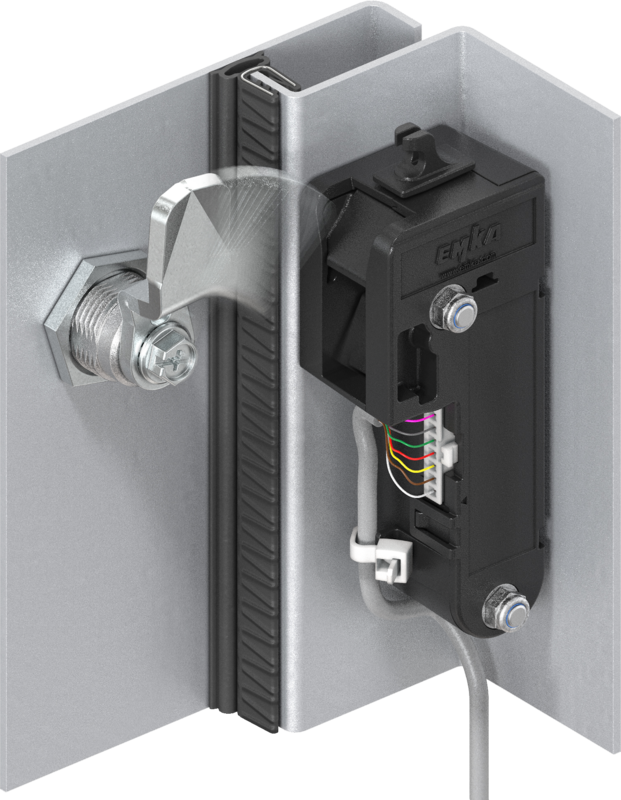 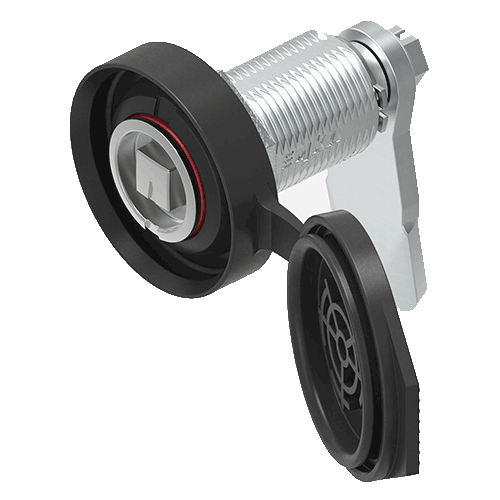 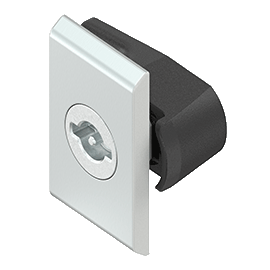 The quick locking system is designed for high-strength and high-density applications and thus ideally suited for boxes and flaps. 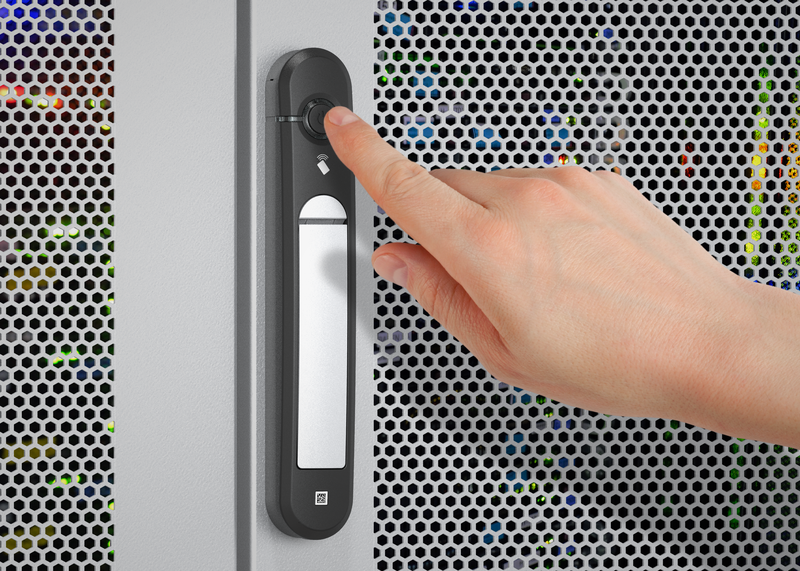 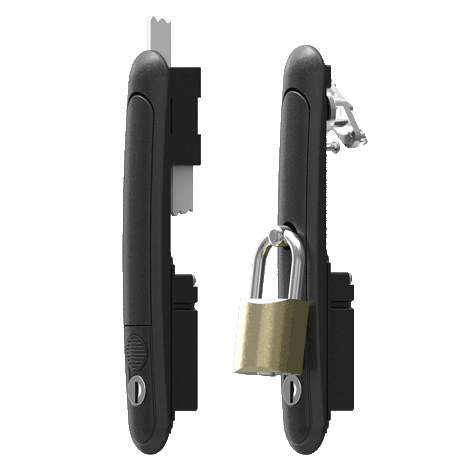 The locking forces correspond to the well-known 1000 programme. 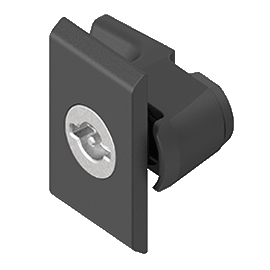 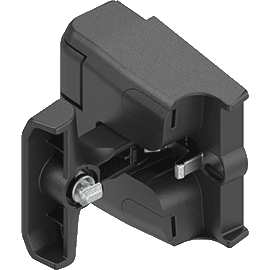 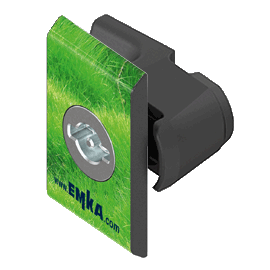 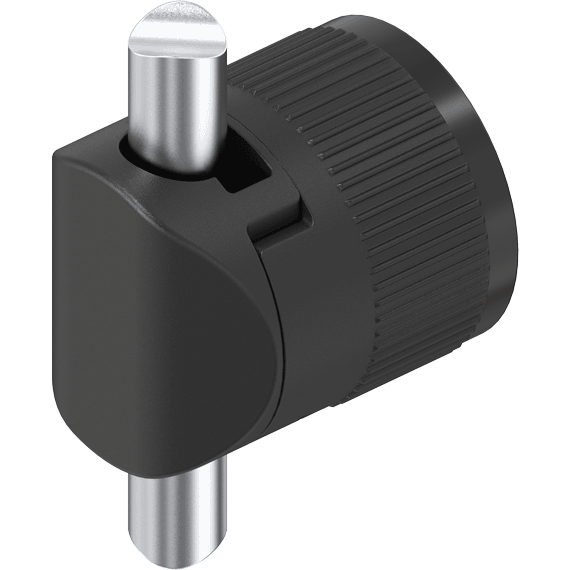 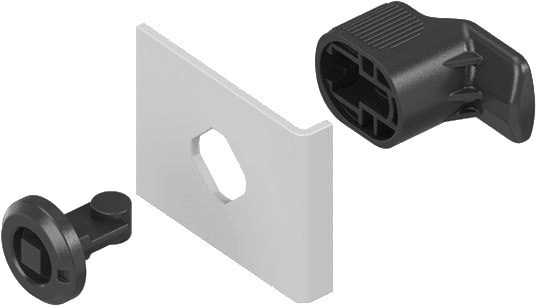 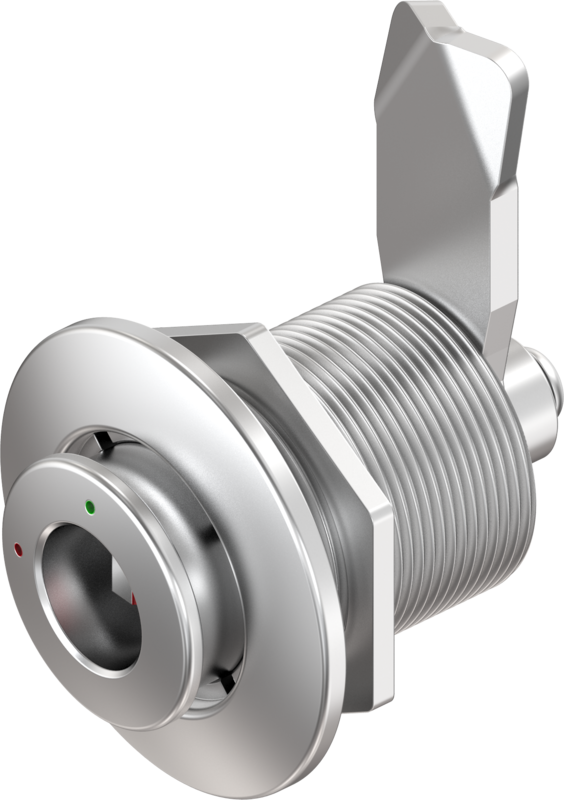 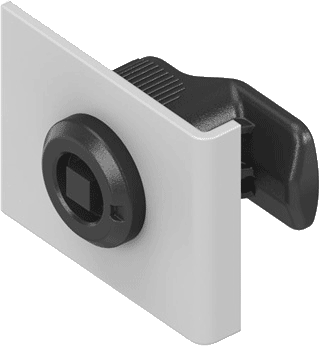 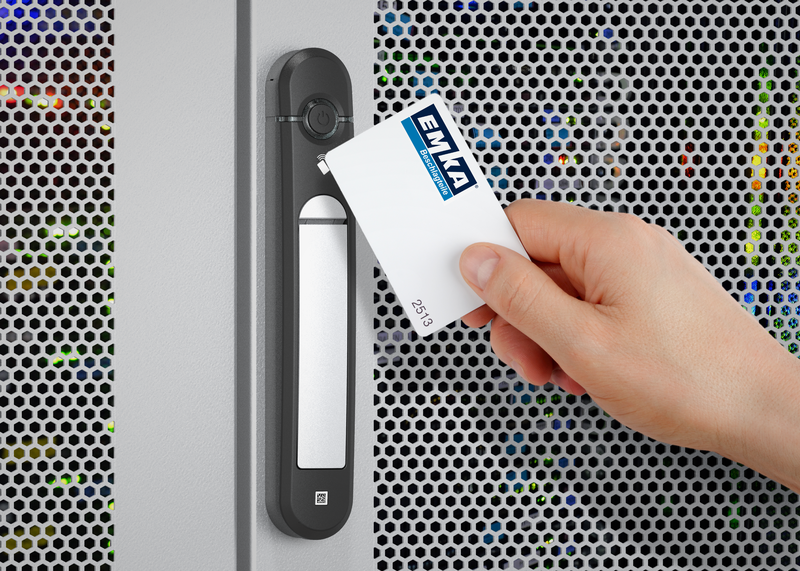 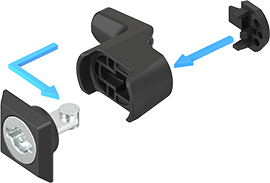 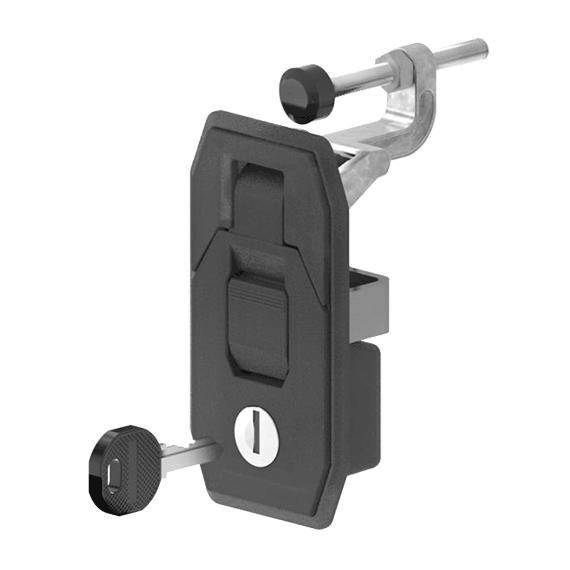 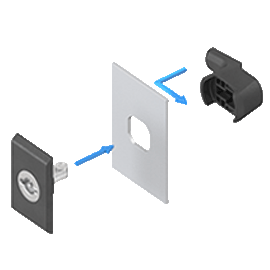 EMKA developed an ingeniously simple, thereby very cost effective but nevertheless very sturdy hinge. 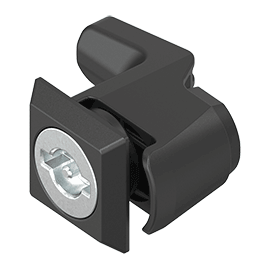 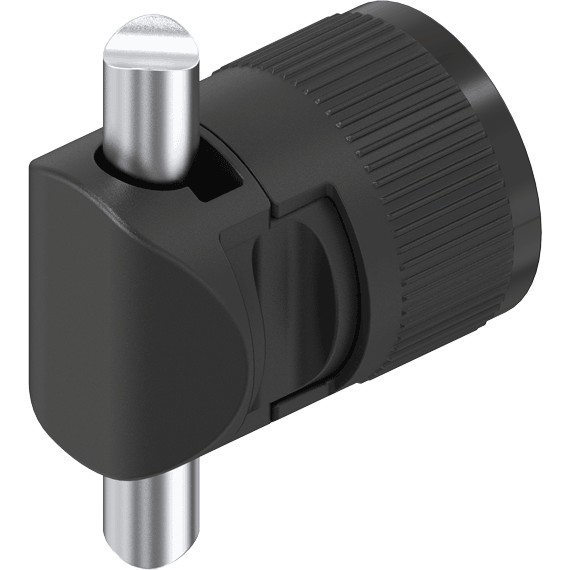 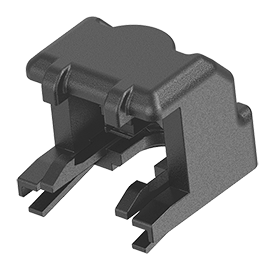 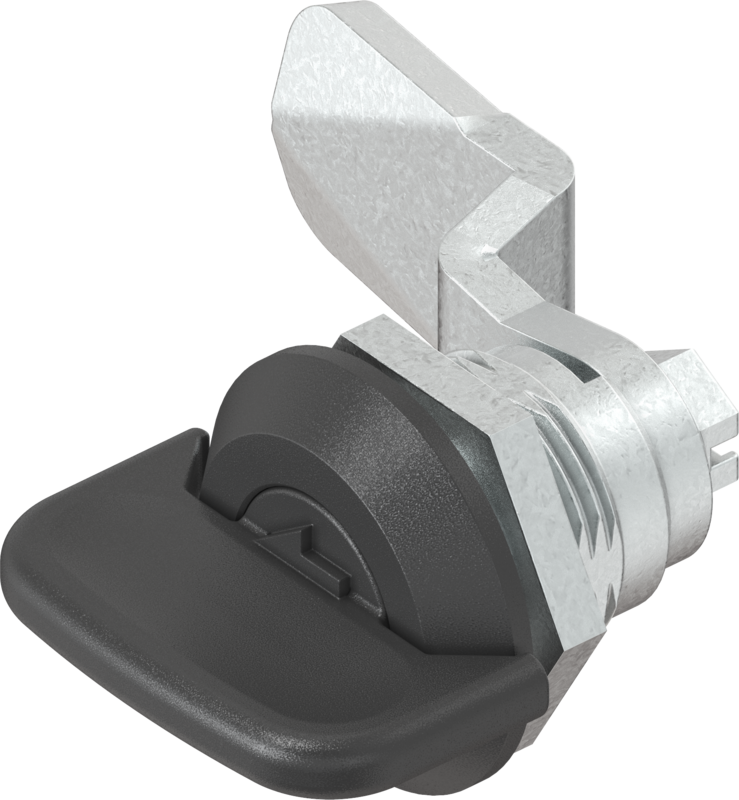 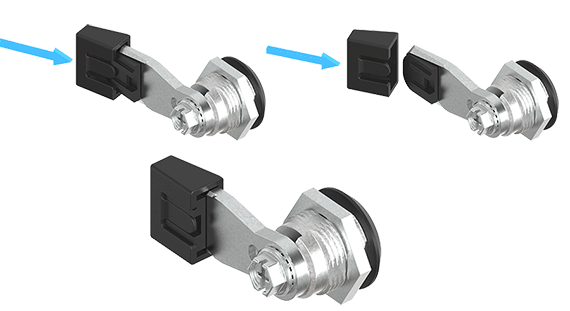 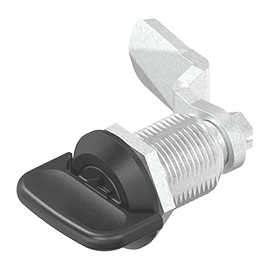 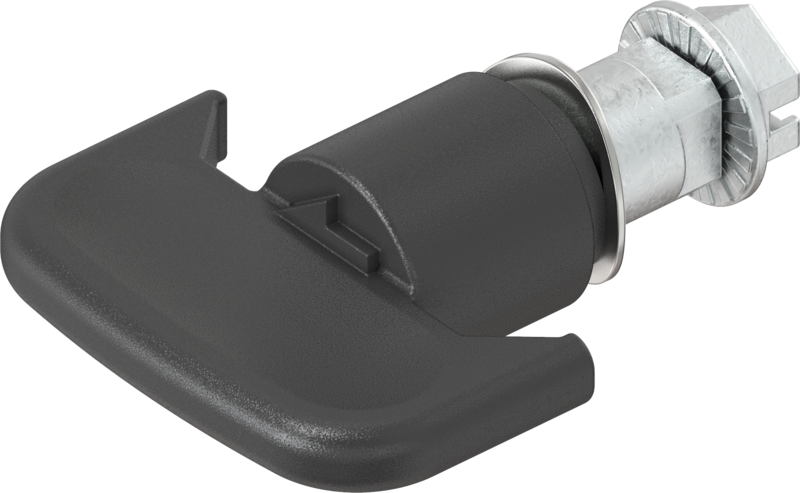 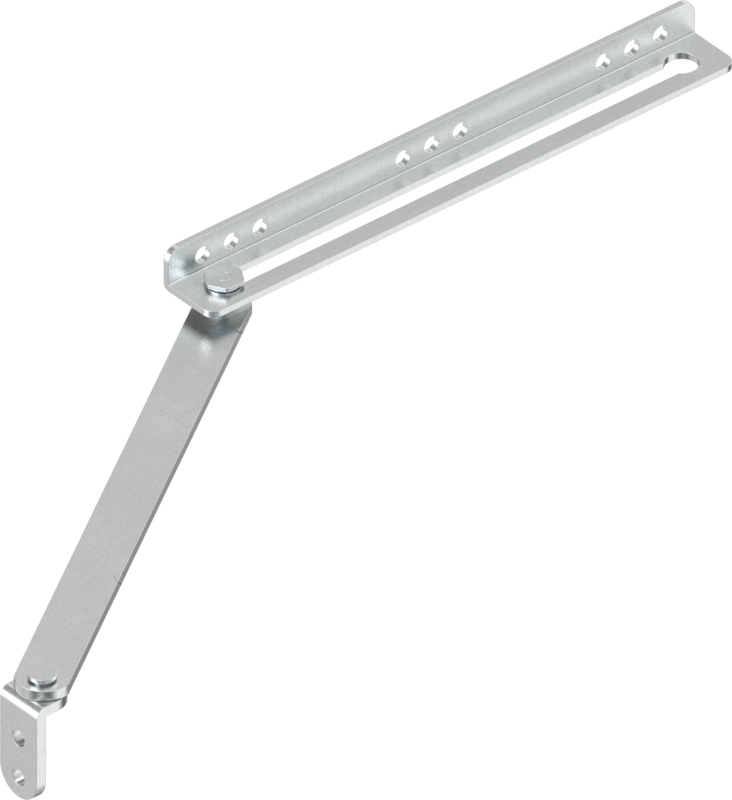 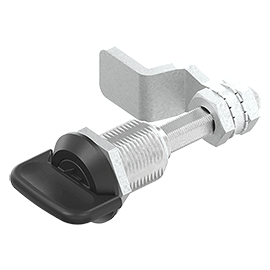 The clip-in hinge is distinguished for reaching a high capacity at axial load of 430 N and it is easy to assemble. 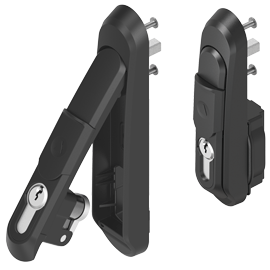 Two identical plastic hinge halves complement each other by simply clipping in to a highly resilient hinge. 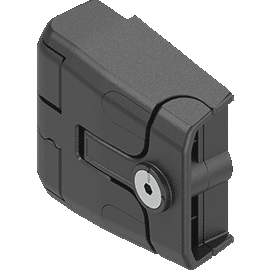 By screwing the hinge, the clip-in function is suppressed. 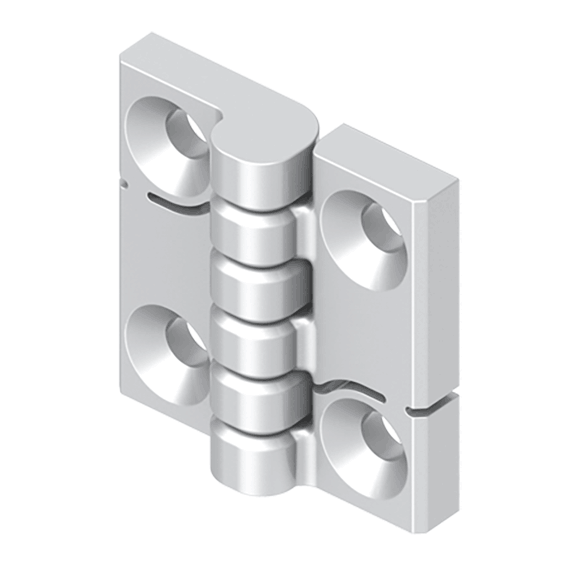 The hinge halves are highly resilient interconnected. 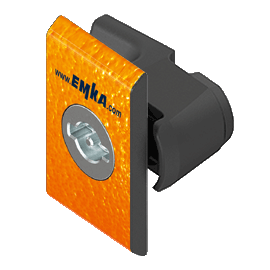 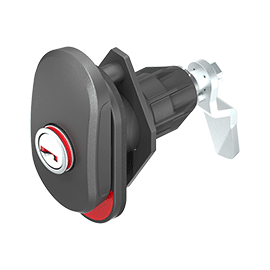 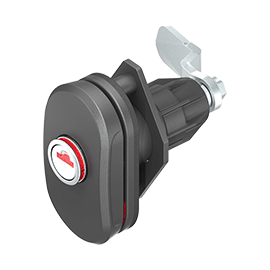 Double security and more comfortable handling when opening and closing cabinets, doors and covers: EMKA Double Red, the new closure with double opening indicator offers all of this. 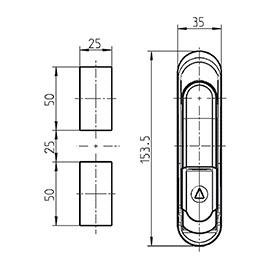 The solution is especially tailored to the numerous storage boxes in caravans. 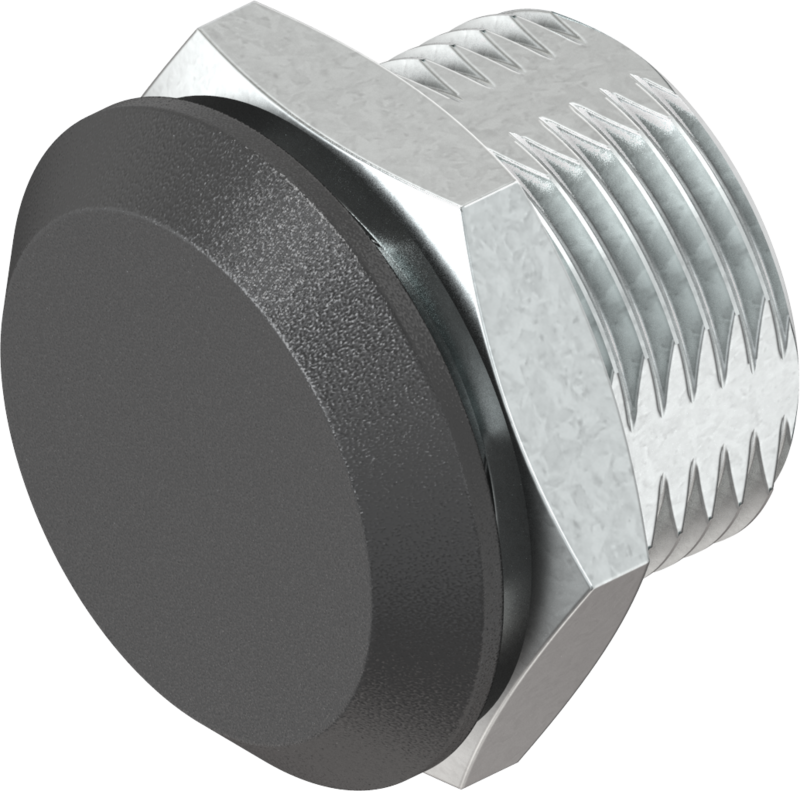 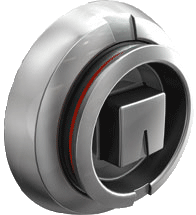 Thanks to the innovative closure technology it is also suitable for additional applications in the sectors of industry and transport.